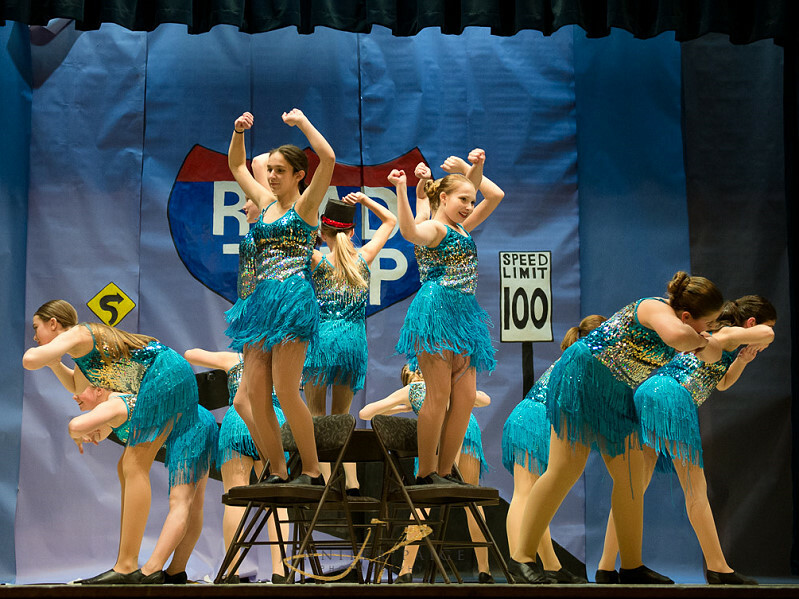 On March 20, 2019, the Swan School of Dance treated a large crowd to their year end recital entitled “Road Trip”. 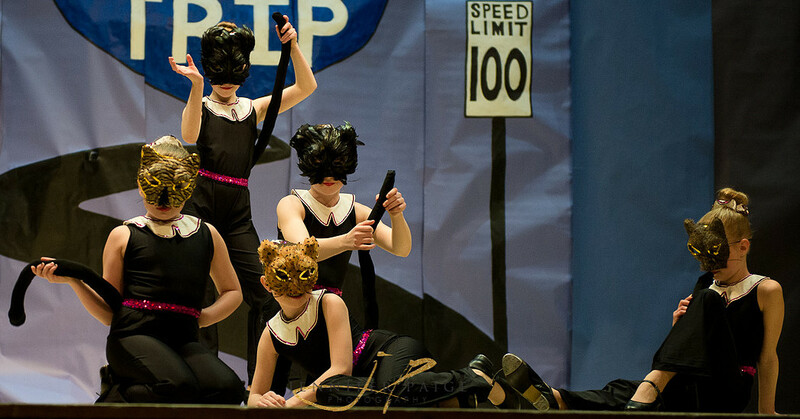 The dancers showed off their skills in Ballet, Tap, Hip Hop and Jazz, and the audience was taken on a journey from New York, to Fishin in the Dark. They experienced Route 66 and Electric Ave. They enjoyed Hitchin a Ride and Leaving on a Jet Plane. Ending with a spectacular number of I’ve been everywhere. It really was an amazing show. A highlight of the evening was the presentation of the 1st annual NEW ERA TRIPLE THREAT SCHOLARSHIP AWARD. This award, sponsored by New Era Ag Technologies, will be awarded each year to a student who excels in effort and dedication, who leads by example in attitude and skill. Our first recipient of this annual scholarship was awarded to Rylee Cockburn. Congratulations Rylee! Registration for the 2019-2020 year will take place at Mass Registration in the fall, or you can phone Michele Poole at 204-734-2654 or Rayna Badowski 204-734-9557, for more information. 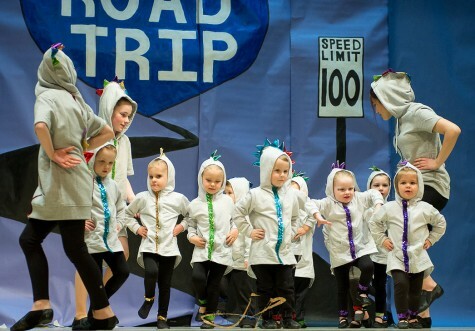 Look us up on our website at www.swanschoolofdance.wix.com/swandance to see what we are all about!